Are you a big mobile texter? Do you make use of predictive text? The feature -which guesses what word you’re trying to type saving you the effort of actually doing so – has made texting much quicker and more nimble. With ‘Scribe’ Google have decided to bring that idea to documents, Scribe lays out possible endings to each word or phrase based on what you’ve already typed. 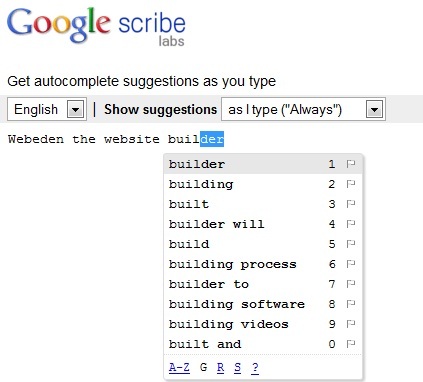 As you type you can choose the auto-complete suggestion that best fits your sentence. The suggestions also include what is ‘normally’ or popularly used to end each sentence. There’s no doubt – as with predictive text – that this sort of thing takes a bit of getting used to. Having tried it myself it went from intriguing to annoying and then finally useful in about 20 minutes. You can try out Google scribe online here. Can’t open a file? Well now you can! Do you ever get sent email attachments that you can’t open? This is usually because the original file was made with a program you don’t have on your PC. Sometimes you can ask the sender to resent in a different format, or as a last resort you can download the program in which the file was made. But what if neither of those are an option? Thanks to some format wizardry, new website fileminx.com can solve your problems. 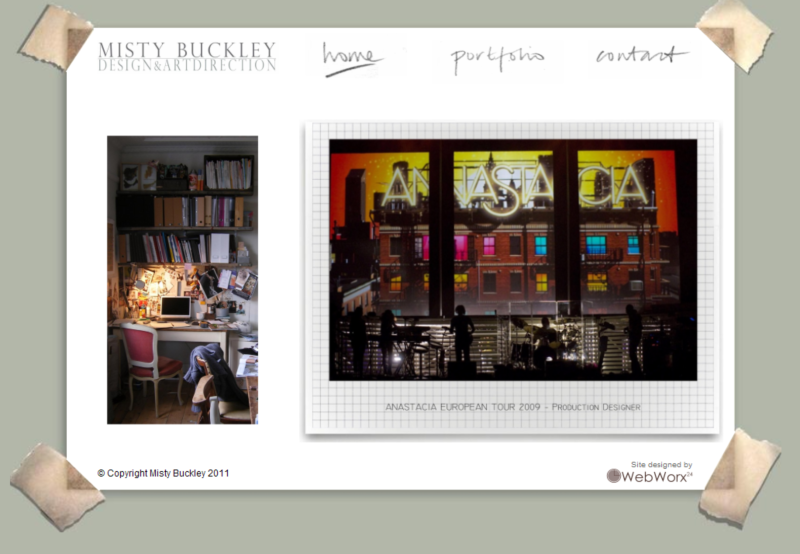 It’s a web based too that open documents in all sorts of formats and let you have a look at the content. For normal office files it handles DOC, DOCX, Word 6, Word ‘97, PDF and WPS. When it comes to music you can unscramble iPhone, iPod, MP2, MP3, WMA and WAV. And as for video it can reveal what DIVX, iPod, MOV, Flash, MP4, WMV, XVID and MPEG files inside. Take a look at Fileminx and let us know what you think. What do you do in an emergency? Ask a passer by for help? Phone 999? Apparently some of us open up Google and search for help… which explains why they’ve just started displaying a combination of special search results for ‘emergency’ searches. The project started off last year by adding results for poison control. Following that is the US the National Suicide Prevention Lifeline was added to make it easier for suicidal Googlers to find help. Example of the suicide prevention result in the U.K.
Australia, Belgium, France, Germany, Hungary, Italy, Netherlands, New Zealand, Norway, Spain, Sweden, Switzerland and the UK. Google have also added a special search result for more common emergencies. What do you think of the idea? Have you looked for critical help in times of need? Leave us a comment below. 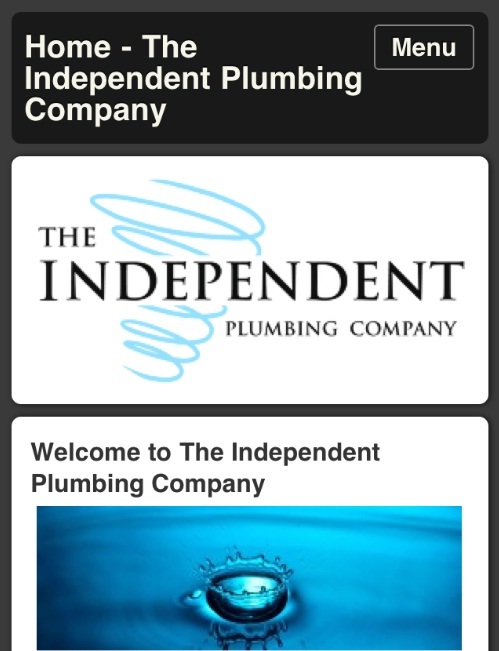 Well it has been a long time coming but finally the software that enables us here @Webworx24 to give you a version of your site that is Mobile friendly. The software we to build our sites uses Flash (adobe) as a platform to give the user the ultimate experience whilst viewing our sites. As you may know Flash is only available on a small amount of handsets that use the Android platform and does not look likely that Flash will be available on iOS (apple) in the future (not any time soon anyway). In response to this the Development team have been hard at work making the user experience as good as possible for mobile users. 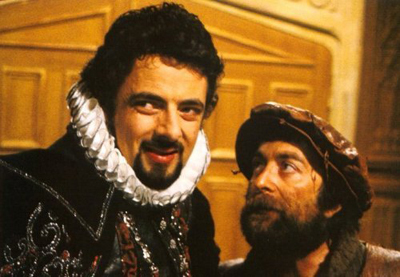 So they come up with a cunning plan! The HTML version that was previously given to a mobile user to be honest looked pretty hideous. So they gave that area a face lift with a single column view so it looks far superior on a mobile device. So why not sign up to Webworx24 today and get 2 sites for the price of one! It’s now twenty years since a chap called Tim Berners-Lee first published his concept of the World Wide Web. And where are we now? 47 bn web pages, 350 million different websites 500m domain names; a place where one company alone (Google) adds more than 20,000 servers a month to their data centers. We’ve got websites, blogs, photo sites, video, apps, email, Facebook, browsers, clouds, collaboration, open source, cookies… the list goes on. How can you explain all of that to someone who – up to now – has turned their back to the web? 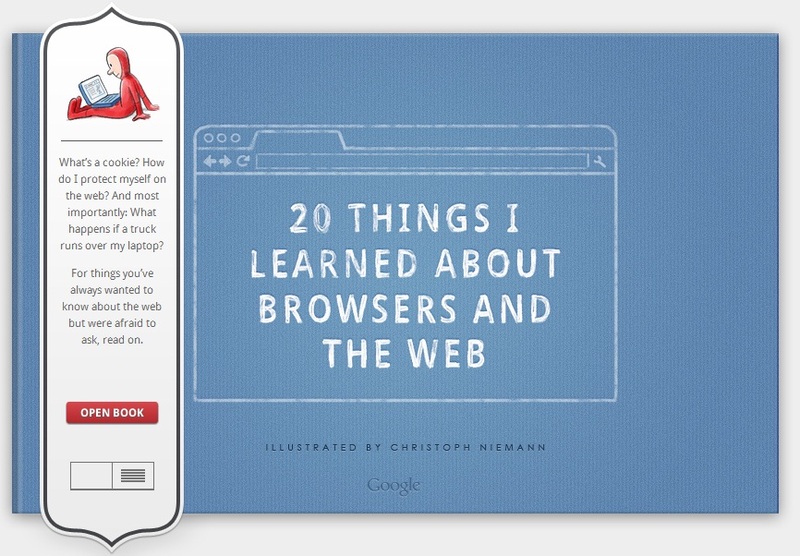 Google have tried to do just that as easy chapter sized chunks in their new guidebook ‘20 things I learned’ about browsers and the web, in collaboration with illustrator Christoph Niemann. It’s not just for beginners, but for anyone who wants to ‘better understand the technologies we use every day’. Google wanted to give the guide the same feel as reading an actual book – holding the cover, flipping a page – and have used some very smart HTML5 programming to come up with it. Once downloaded the book can be read offline too. So next time one of your friends says to you “so, I hear you make those web wotsits” you know where to refer them to! Our NEW Facebook Pic – What do you think? Would be awesome to hear your views on this new approach to our Facebook page. 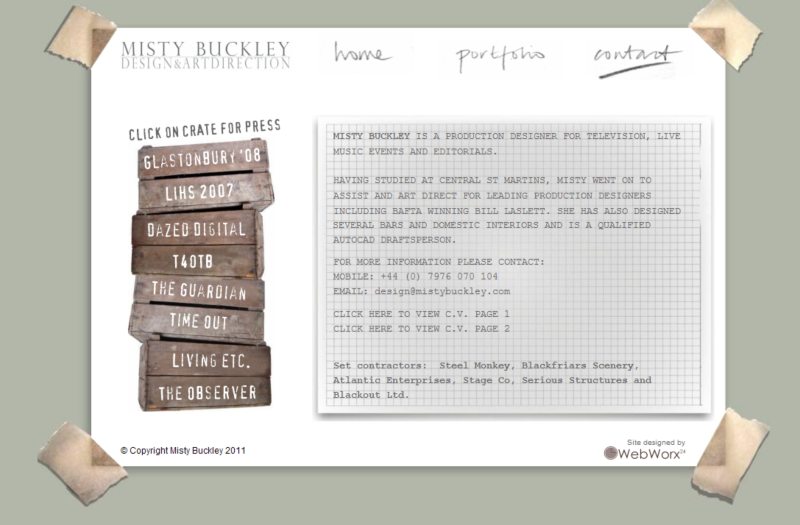 Site Description: A showcase of the fabulous Design & Art Direction of Misty Buckley. 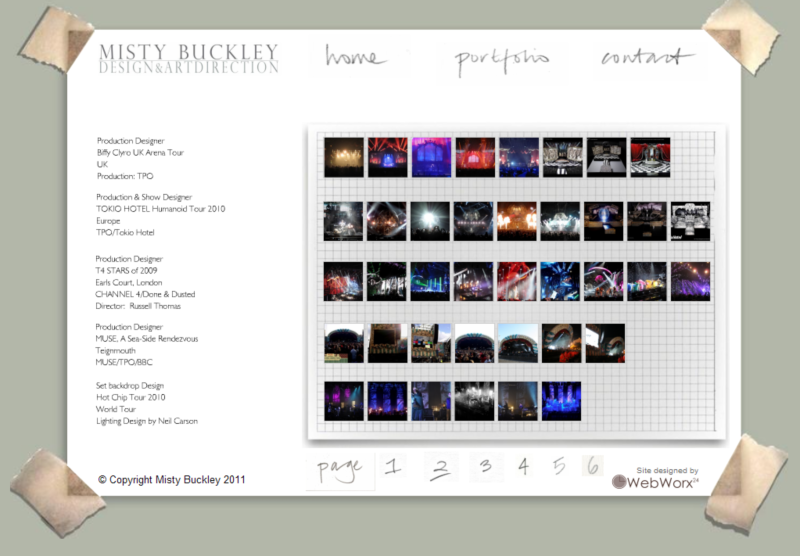 She has worked on projects from Coldplay to Heroes Parade in London and we had to show this site off in the best way possible. Well Hello every one of you guys (& gals) out there on the interweb. This blog was created by Me (Ray) aka Brokendrone as some people may know me & and my partner in fighting Web Design crime Kevin (Mr Man to you). As the directors have decided that us Web Designers are not fit to be out in public (with you normal folk), we have no choice but to vent our annoyance and mild mannered frustrations out on this blog. Ray – I have been @webworx24 now for nearly 3 years and have totally loved every minute apart from the occasional tea mishaps we have in the office. Well blee blah bloo … You do not want to hear me rabbiting on about how great I am (i am great). You want to hear about some juicy gossip. Well tough because I do not have any. 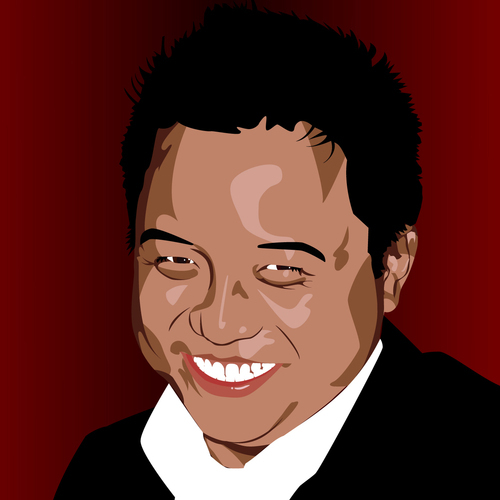 Kevin – Fuelled by caffeine and chocolate, I have been building websites @webworx24 for just over half a year now. Coming from a Graphic Design background, I really know how to make your website stand out from the crowd… well at least look pretty. I’ve written quite a bit on this blog about online privacy. When it comes to advertising, last year there was a lot of media attention given to behavioural targeting – where advertisers reach you based on your online behaviour. Advertising firm Phorm was at the centre of that furor, and they exited the UK late last year. Well now it looks like Websites will have to stick to a new code of practice put in place by the Information Commissioner’s Office (ICO). The whole point is to make sure that your website visitor’s information is kept secure and private. For example, if a company no longer needs your email address or credit card details, they’re obliged to delete them. 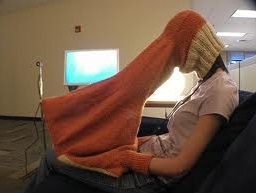 If you have a log in to your site, the privacy settings must be well highlighted. “Individuals can take control by checking their privacy settings and being careful about the amount of personal details they post to social-networking sites and elsewhere online,” he continued. If websites fail to abide by the code, they could be forced to do so by the ICO. ust when the pundits were indicating that UK Internet access had pretty much hit saturation, new research says that it has grown by 5% in the last year. The UKOM data indicates that there are nearly 2 million more people online in the UK this year. 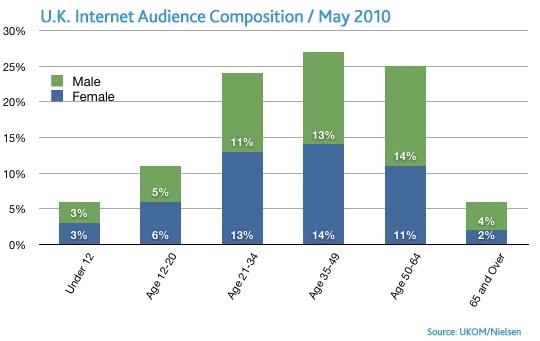 And whilst youngsters were the early adopters, much of this growth comes from the over 50s. The total number of people online in the UK stands at 38.8m, up from 36.9m 12 months ago. The over-50s account for 31% of that group. 38% of these new users were men over 50, and another 15% were women in the same age bracket. 14% were women between 12 and 34, whilst 12% were girls between 12 and 20. What are the over 50s looking at online? It turns out that health, online video and community websites are the big attraction. Alex Burmaster from UKOM said “This age group have a wide appetite when it comes to the types of sites they are using to supplement the interests and needs they have in the daily lives. Do you fall into the 50+ bracket? Have you been online for years, or just arrived? Does your online interests different from your peer group? Leave us a comment below.